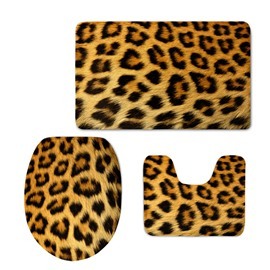 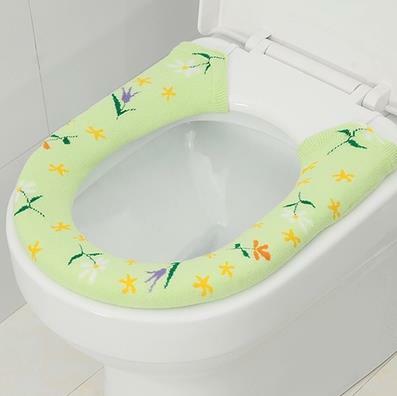 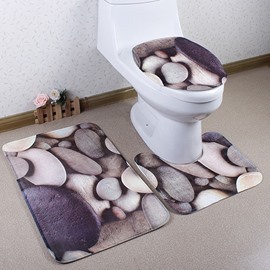 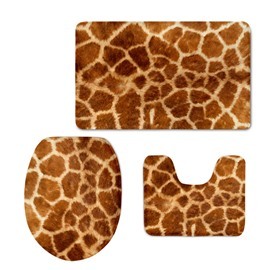 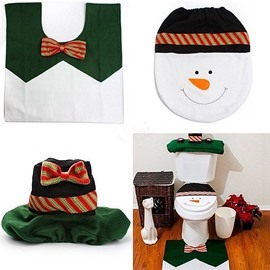 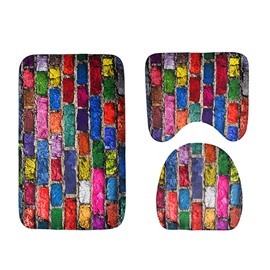 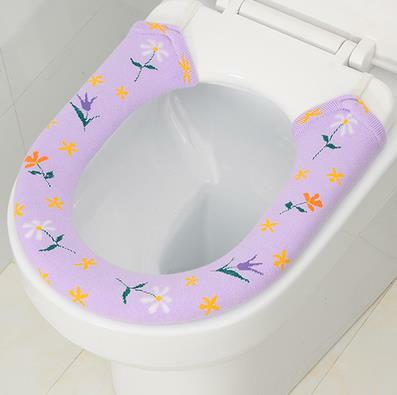 Beddinginn is striving to provide you the best service,This toilet seat cover can protect you from the cold and hard toilet seat. 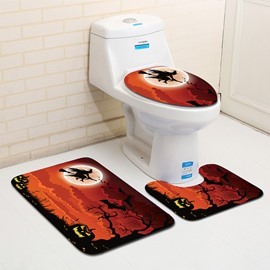 It is just as picture show. 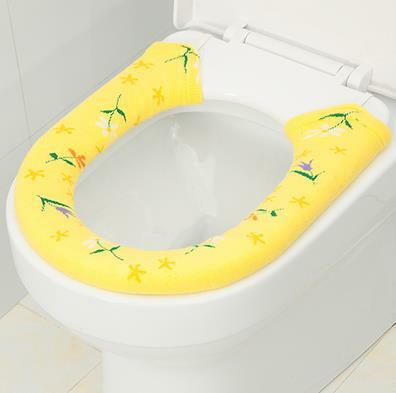 No more cold seat!